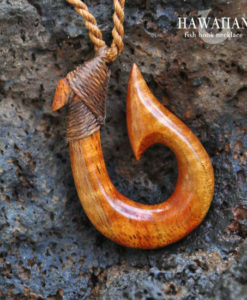 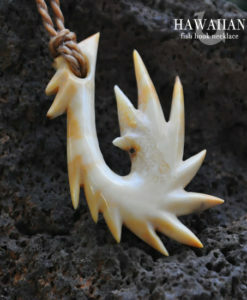 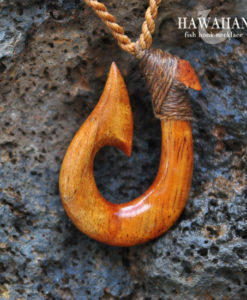 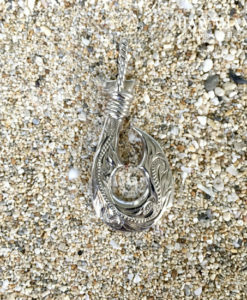 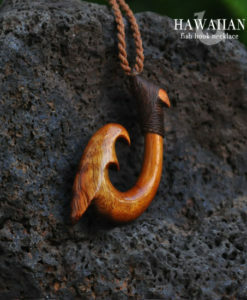 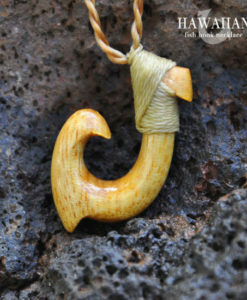 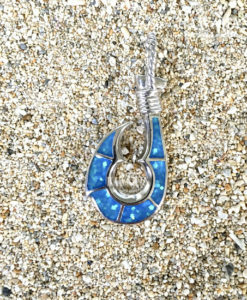 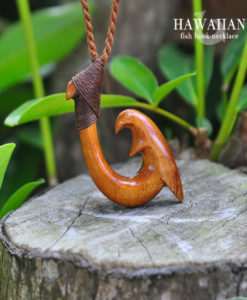 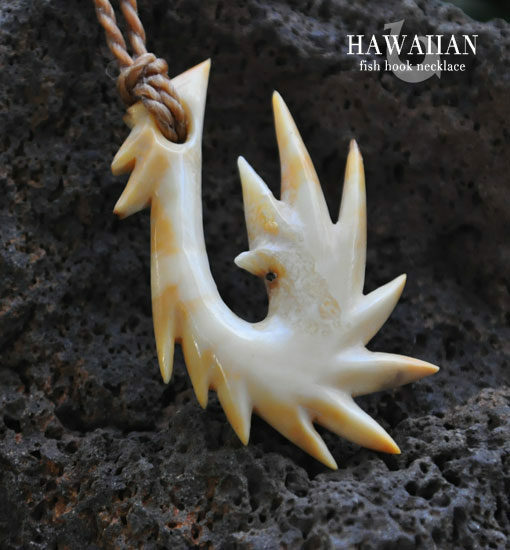 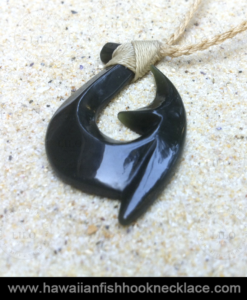 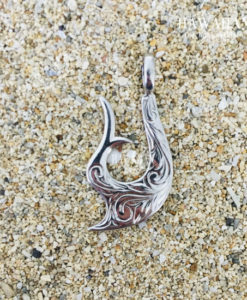 *Handmade and One of a Kind.This special piece is designed to embody the essence of the sun and it's life giving force. 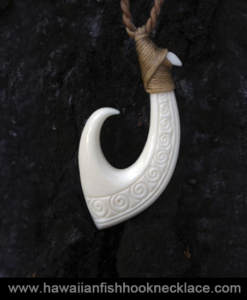 The fossilized walrus ivory was hand selected because of it's yellow/orange hue and marbleized grain patters. 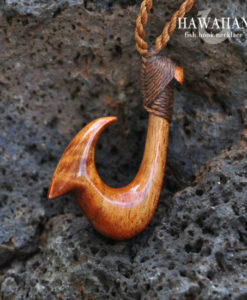 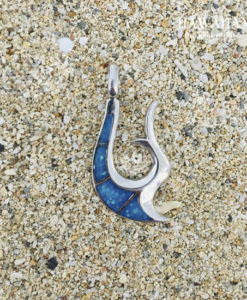 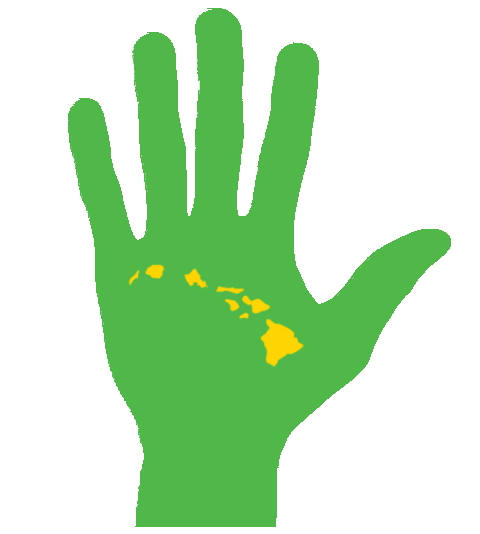 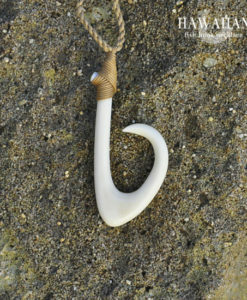 The hook in the picture is the one you will receive. 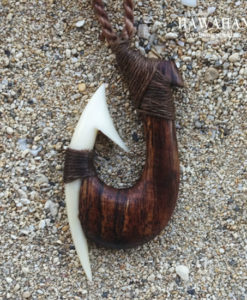 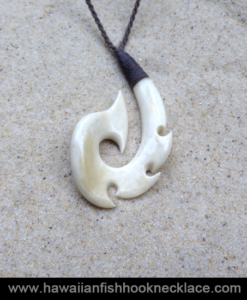 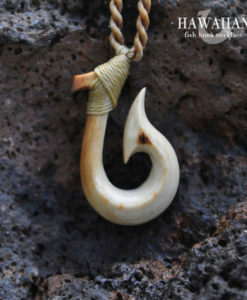 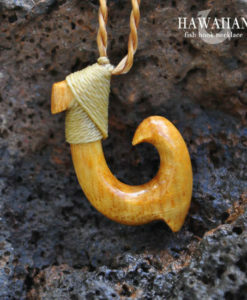 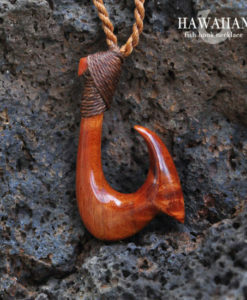 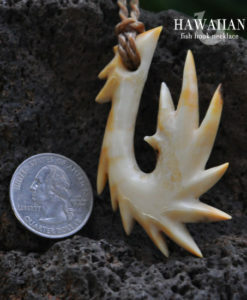 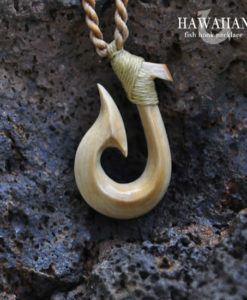 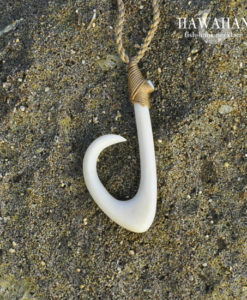 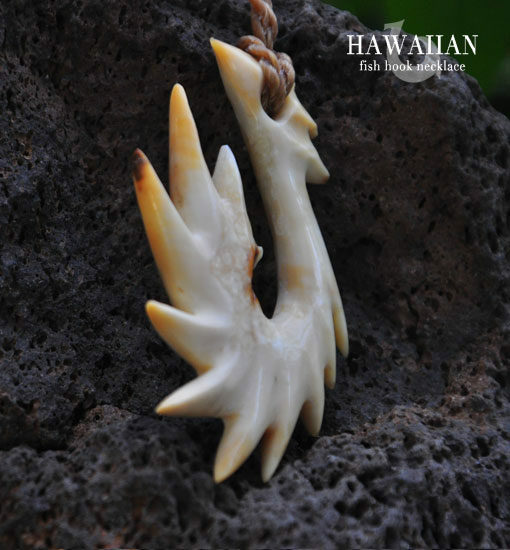 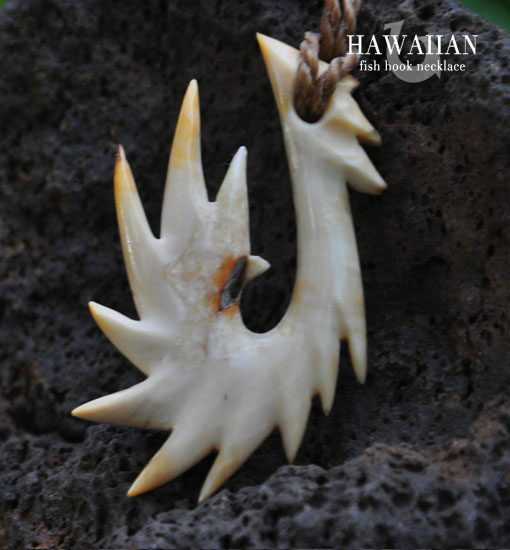 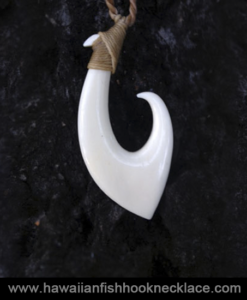 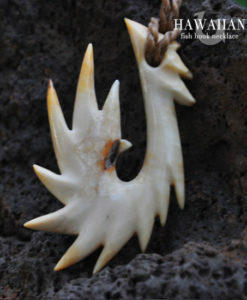 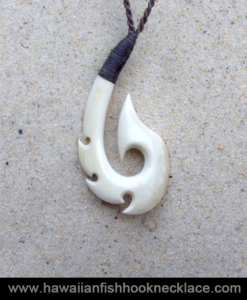 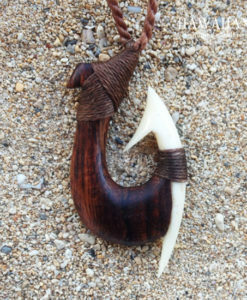 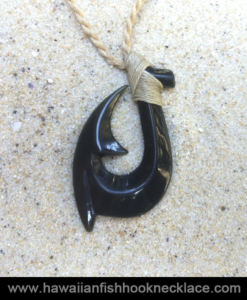 • End Beads: Hand carved fossil walrus tusk.